Vallarta-Nayarit is ready for the 2015 Wine Fest! Puerto Vallarta is more than ready for the ninth edition of the Wine Fest Jalisco + Nayarit, which will take place from February 25th to March 1st with the collaboration of 9 restaurants and 4 hotels of the region. The program this year includes a lecture, a national competition of sommeliers, a wine expo, a popular festival and an exhibition of wine painting. 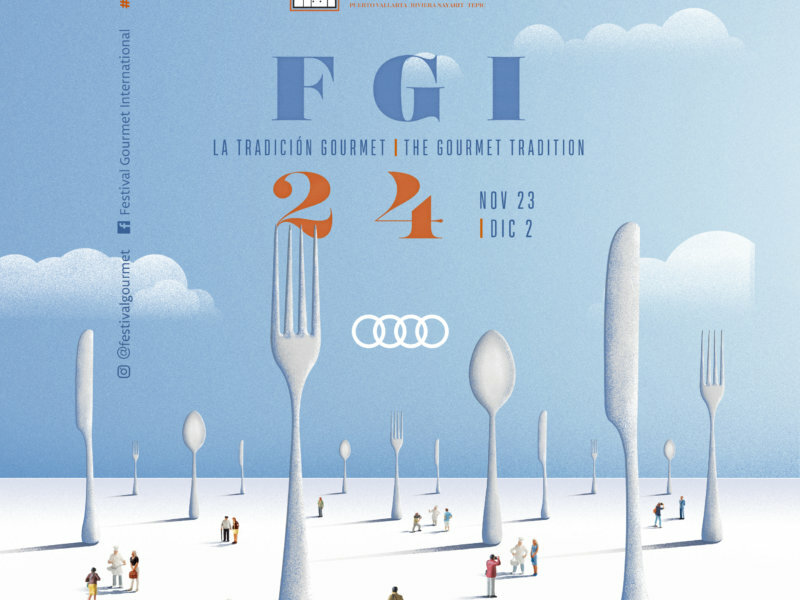 The festival starts in Casa Velas on Wednesday 25th at 6 pm with the assistance of experts involved in the industry (wine making process, how to serve and pairing). 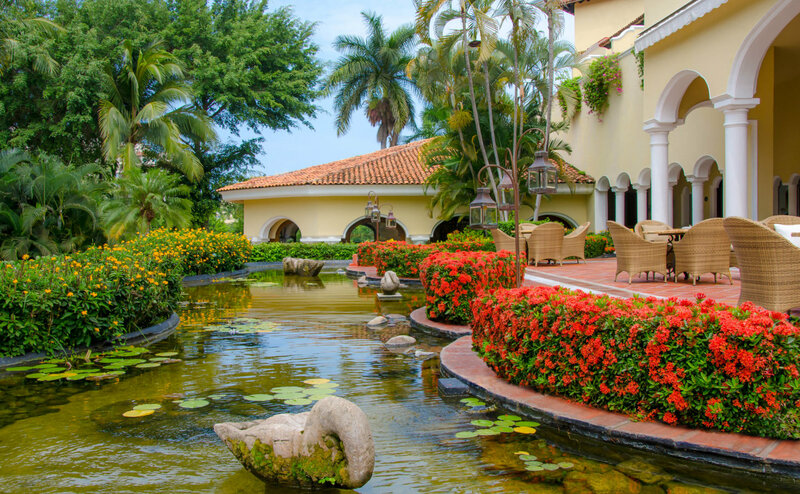 Next day, the National Meeting of Winemakers and Sommeliers will be held at the hotel Secrets in Puerto Vallarta, as well as the official opening of the event. The conference “Mexican cuisine and wine” will take place on Friday 27th at 10 am and will be taught by the chef Ignacio Cadena and the sommelier Agustín Rodríguez at the Sheraton Bunganvilias. An hour later you can assist to the semi-final of the National Competition of Sommelier, where the best six in the country will be competing for the big prize. On Sunday March 1st everyone will enjoy the popular festival from 6 pm to 10 pm at the Lázaro Cárdenas Square in downtown Puerto Vallarta, which consists of different stalls offering tasting and sale of wines, and gastronomic samples of participating restaurants. This popular festival is known for being a party full of music and joy where local culture, gastronomy and oenology come together to offer a quality event for both, locals and foreigners. Be a part of a unique event in the region and enjoy the gastronomic beauties that Vallarta-Nayarit offers.